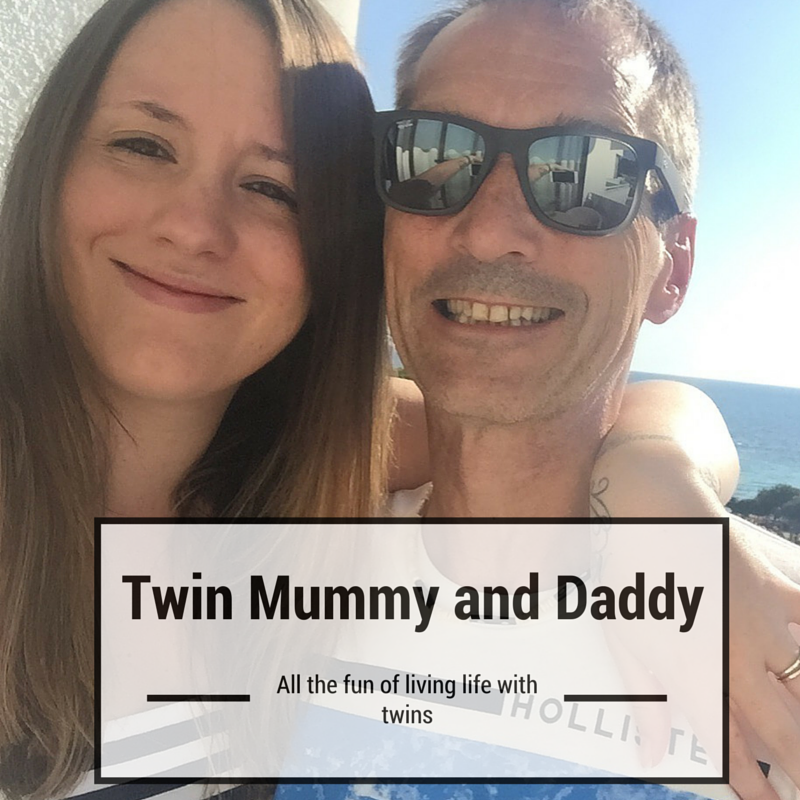 I’m Nigel, dad of five and husband to twin mummy. 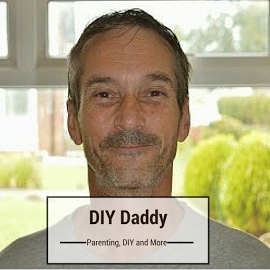 and a Dad Blogger,at DIY DADDY come and take a look at my site. My children range in age from three to nineteen years old. Over the years I’ve found being a dad challenging and interesting, but most of all it’s the most rewarding experience of my life. I feel blessed to have had five children inc twins. I’ll be sharing with you the trials and tribulations of bringing up five children whilst trying to maintain my sanity! In addition to this I’ll also be sharing with you my decorating and DIY knowledge and experience. As a self employed painter and decorator for over 20 years I’ve taken on all sorts of interior and exterior jobs including full house paints, renovations and every possible painting job you can think of! The reason I’ve decided to start a blog is twofold. 1. I wanted a place to share my experiences of a being a dad and maybe one day my children will look back and read this blog with happy and fond memories of me. 2. I’ve found that there’s no simple advice around when it comes to achieving the perfect look and finish for your home. This was also the same for DIY related projects that I’ve undertaken. One of the aims of this blog is to help people with their DIY needs. You can expect to find tutorials, tips and more. I’ll provide you with easy to follow tutorials, simple advice and I’m also happy to answer any questions you may have with regard to DIY, painting, decorating and general home maintenance. I hope you enjoy what my blog has to offer you and don’t forget to follow me on Twitter and Facebook! You can also find my contact details here. Hi Nigel, looking forward to reading your posts! A wonderful blog, Nigel. Happened upon it by researching the painting of pebbledash. The most optimistic and enthusing of the nights findings! Thank you!